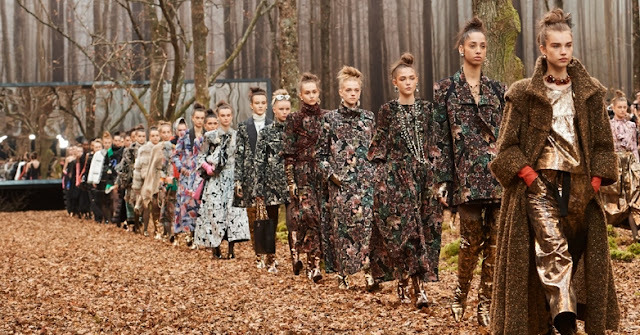 The Vogue Paris 'Couture' editorial is chock full of show-stopping fashion that can only owe itself to the uninhibited creativity of the designers behind them. When it comes to haute couture, anything goes, as this photoshoot shows. Lensed by photography duo Inez van Lamsweerde and Vinoodh Matadin, the Vogue Paris 'Couture' editorial stars model Freja Beha Erichsen.